When your home in North Shore experiences problems with electricity, you’re best off calling a professional to help you deal with them. That’s why it’s always a good idea to know of an emergency electrician in North Shore who can be of assistance. Before you choose one, though, you’ll want to make sure they’re well qualified to take on the job you need. An emergency electrician in North Shore should be able to get you back online after a power outage, but their services shouldn’t end there. 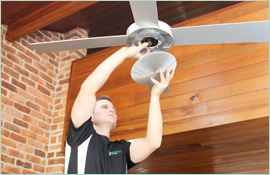 From stoves to ceiling fans, a qualified emergency electrician in North Shore should be able to help you with any electrical device or power source in your home that isn’t working properly. Time is always a factor in such cases, so it’s also better to hire someone with a reputation for efficiency. That’s where Paul’s Electrical comes in handy. 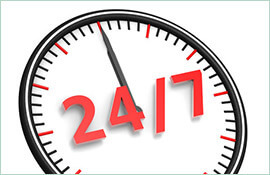 Put our number on your speed-dial, and you’ll have access to a quality electrician at any time of the day. 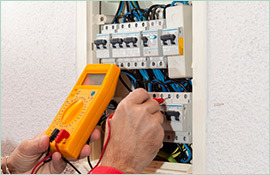 Paul’s Electrical has been in the business for over 18 years, so we’re well qualified to deal with a variety of situations. With a rapid response mobile service and a focus on customer relations, we’ll be able to get you powered back up promptly and with a good attitude as well. 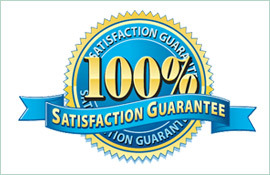 Our lifetime workmanship warranty also guarantees satisfaction, so don’t hesitate the next time you need electrical help. Contact us, and we’ll be on our way to you as soon as we can.